Unfortunately bat-fans, this is not half as exciting as it sounds. 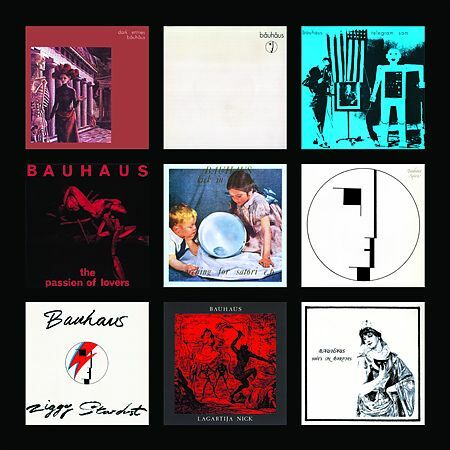 Essentially this is Bauhaus’s first four LPs (with NO bonus tracks, but with newly remastered versions of the Sky’s Gone Out and Burning from the Inside), plus a “singles” LP which is a mish-mash of singles, bsides and rarities. This release does represent excellent value for money – five LPs retailing at under £15. And I hear the two remasters are “stunning” which may well be worth the admission fee alone. Unfortunately the original 12″ version of the seminal Bela Lugosi’s Dead is missing, but the “Tomb Raider mix” of Bela is included. 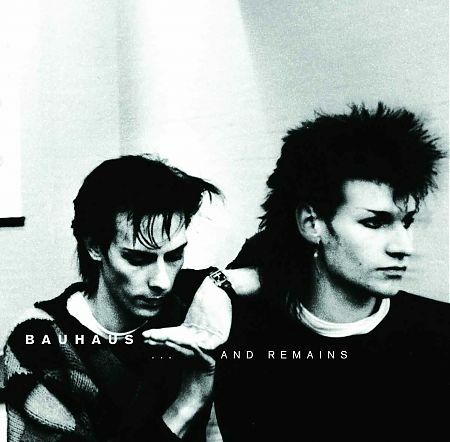 So, unfortunately, there is still no definitive Bauhaus singles compilation. In The Flat Field and Mask (and the relevant singles) use the masters created for the Omnibus Editions. The Skys Gone Out and Burning From The Inside (plus associated singles) have been re-mastered by Tony Cousins at Metropolis Studios and sound fresher than a daisy and more deadly than nightshade. This is the ONLY digital remastering from the original studio analogue tapes since 1988 (excepting a few tracks on Crackle (1998) which have also been re-mastered). It is a shame that there is no new material in the collection, especially given the thirst from fans. Unfortunately, the reason there is no more archive material is because there really is NO more archive material (or at least very very little). 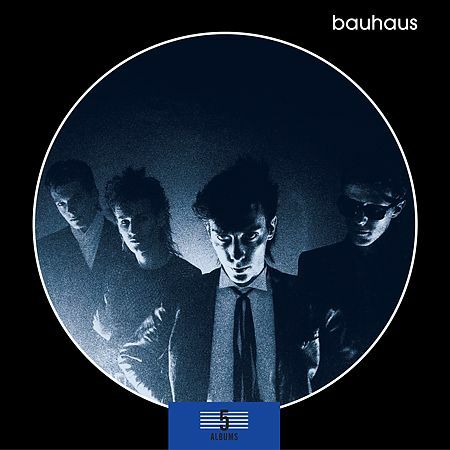 Bauhaus were notorious for recording just enough, and releasing the lot. … AND REMAINS is made up from alternative mixes / takes and live recordings that were superfluous to the two Omnibus Editions. The disc is packaged in a Japanese style card sleeve with inner sleeve, to match those in the box sets. This is a new mix based on the Hammersmith Palais ’81 live performance (the same as on ‘Press The Eject’). It has a constant rhythm (the live take starts at a gallop, quickly slowing to a canter) and uses a studio vocal that was added to the multi-track.